Material study for elevator lobby in commercial office building. More images coming soon. 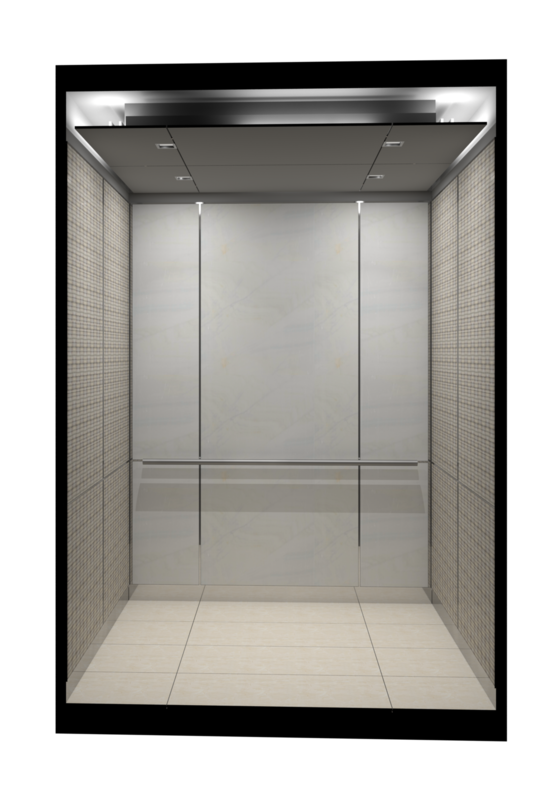 Material study for elevator cab interior in commercial office building.